This is also known as “Breakbone Fever.” Many people who’ve experienced dengue describe the pain so excruciating, it feels like their bones were breaking. 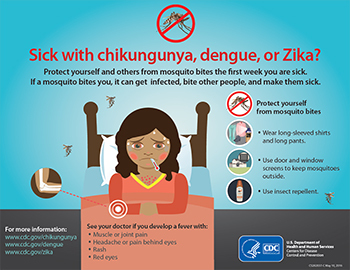 Chikungunya (Chik-un-GOON-ya), in its native language, means “that which bends up”. Many people who experienced chikungunya described how their bodies contorted due to the pain.